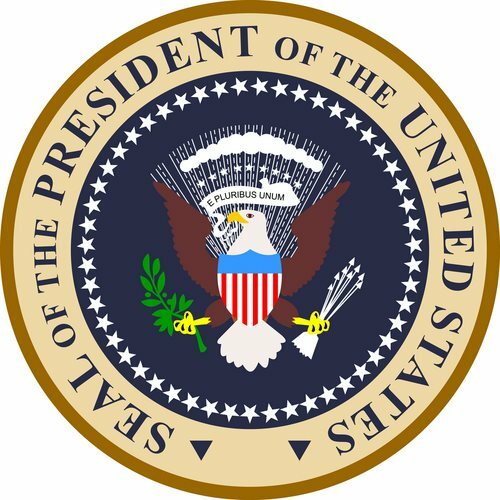 On November 7, 2012, the US Attorney’s Office for the Eastern District of Virginia announced that Eric Brown of Richmond was arrested after he was accused of stealing a truck the contained audio equipment for the President of the United States. He faces 10 years in prison for theft of government property if he is convicted. Court documents show that a truck was reported stolen on October 16, 2011 that stored audio equipment the president uses during public appearances. The truck was located in Henrico Country before it was reported stolen. The truck was stolen several days before President Obama was supposed to speak at an event in Central Virginia. Video surveillance saw a dark SUV enter the parking lot where the truck was located. The truck was driven off the lot shortly after, and the SUV followed shortly behind. The stolen equipment included a laptop and other audio and visual equipment. These items bore the presidential seal. After the theft, Brown sold the laptop and kept the audio and visual equipment. The laptop still contained the presidential seal, and Brown was reported to have bragged about the theft. During the investigation, authorities were able to obtain cell phone data that proved Brown was at the place where the truck was stolen on the night of the crime. The investigation was led by the Secret Service, the FBI’s Richmond Field Office, and the Henrico County Police Department. Assistant United States Attorney Roderick C. Young is handling the prosecution. Brown is still innocent until proven guilty in a court of law. The FBI has not released any information about his sentencing date, but updates about the case will appear on the website of the United States Attorney’s Office for the Eastern District of Virginia.